United Intentions is all about Manifesting Your Passions. Let’s do some manifesting together to create a better world, with really great food! 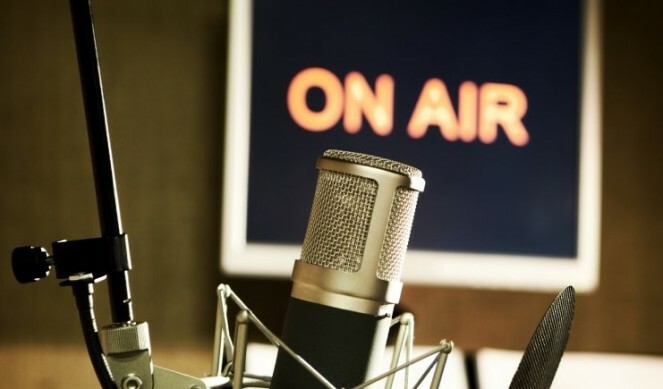 Then at 12 noon HT (6pm ET, 5pm CT, 4pm MT, 3pm PT), I get interviewed by Paul Massey of Kauai Community Radio– http://www.kkcr.org –during his “In the Garden, On the Farm” show. We will be discussing the latest and greatest info on Nutrition Grown™ production. So, whether early or late, tune in and join us! (NaturalHealth365) Our foods have been under attack by the biotech industry and its chemical products for decades. And, the negative effects are clear for us to see. Simply put, many of our food crops have dramatically lost their nutritional value … some agricultural experts would say by as much as 70 percent! This, alone, might be the single most important reasons why supplements have been in such demand. Is there a problem with organic foods? Bottom line: we must find ways to get MORE nutrition from our foods to protect our health or pay the unwanted consequences of sickness and premature death. 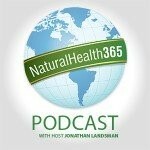 Today, on the NaturalHealth365 Podcast, I’ll introduce you to someone that has a solution for this problem. You’ll learn about a system of growing plants that can produce nutrient-rich foods to meet our daily needs. Amazing discoveries revealed by a food and nutrition expert. Important news for every farmer and gardener. How the “Beyond Organic Growing System” can help you. The best way to start growing more nutritionally dense food. What to do – if you can’t grow your own food. Dr. Jana Bogs is a research scientist and consultant whose motto is “Creating health from the soil up!” Due to health problems in herself and her family when she was growing up, Dr. Bogs became interested in nutrition and decided to get a university degree in that area while also studying many other aspects of holistic health and nutrition – at the same time. With a degree under her belt, Dr. Bogs started her career in the field of nutrition working with various holistic-minded doctors. However, after a while, she came to realize that our foods are not the quality they could be or should be – especially when considering nutrient density. This realization motivated Dr. Bogs to create the “Beyond Organic Growing System” (BOGS) – which is designed to bring nutritious food to the world by helping farmers, gardeners and food companies understand how to produce supreme quality food. Our Nutrition Farming for Hawaii (NFH) research and demonstration garden made front page news in the North Hawaii News section of West Hawaii Today. The article is titled Kapaau Superfoods: NFH Project makes Significant Strides in 2017, by Landry Fuller. Here’s the link– http://westhawaiitoday.com/north-hawaii-news/nhn-news/nutrient-rich-foods-blossom-kapaau-nfh-project-makes-significant-strides. For crop and soil data from our Nutrition Farming for Hawaii project, see previous blog posts on the BeyondOrganicResearch.com website. 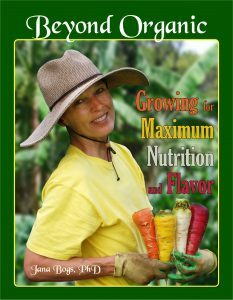 Here’s the link to one– http://beyondorganicresearch.com/blog/category/nutrition-farming-for-hawaii-project/ . Click on the Home tab to see 5 more articles on the NFH project. If you like what we are bringing to the world, please share, like, and comment. John Kohler came to the Big Island, found my book, and did a great interview with me. John is quite famous in the gardening world. Enjoy! Are you ready to explore SOIL? It is the groundwork (figuratively and literally!) of any healthy, hearty garden!! Our guest is Dr. Jana Bogs, a Colorado State University graduate with a PhD in horticulture and food science, who firmly believes that soil is the foundation to growing nutritionally dense food. Jana’s passion for optimizing health began when she was a young girl and led her to become a nutritionist. After working in the field for several years, Jana realized that food’s nutritional quality was not what it could be or even what it once was! These insights resulted in her understanding that soil quality needed to be improved to grow better quality foods. Her mission then became “creating health from the soil up”. 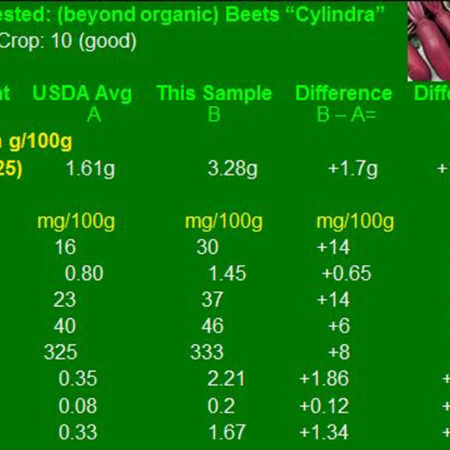 Through the ‘Beyond Organic Growing System’ that Dr. Bogs created, a farmer, home gardener, or market gardener can have their soil tested. 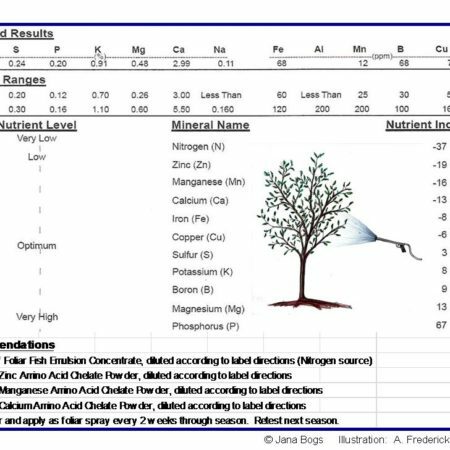 Following analysis, and with the direction that Dr. Bogs provides, appropriate amendments can be made to then grow plants that will express their full potential with better cell wall integrity and increased nutrient density. Along with extensive ties to the academic community, Dr. Bogs also stays on the cutting edge by studying techniques from the organic agriculture industry, as well. She provides a terrific explanation of how going ‘beyond organic’ is important because it not only leaves the chemicals behind but results in foods that are increased in nutrition so truly promote health and longevity.